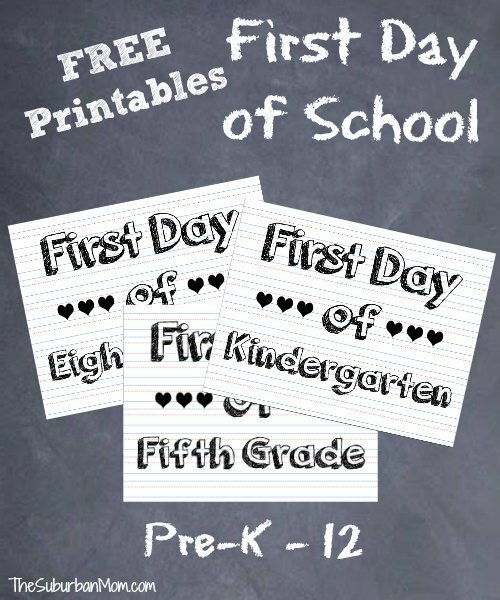 Jackson has been a daycare tot from ten-weeks old, but as he nears three we're considering enrolling him into a K-3 program at a local private school. 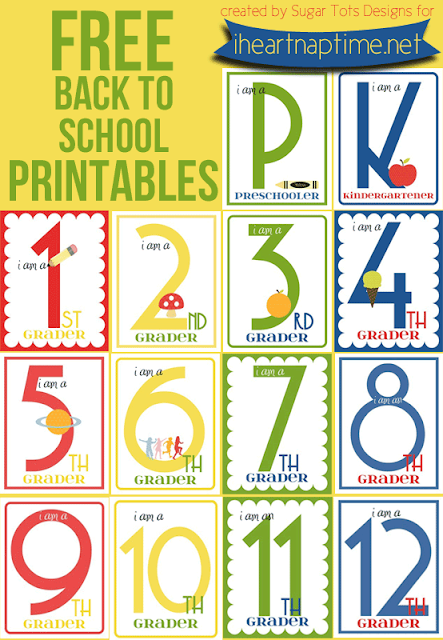 The reality that my baby will be using these printables in the blink of an eye is absolutely surreal. 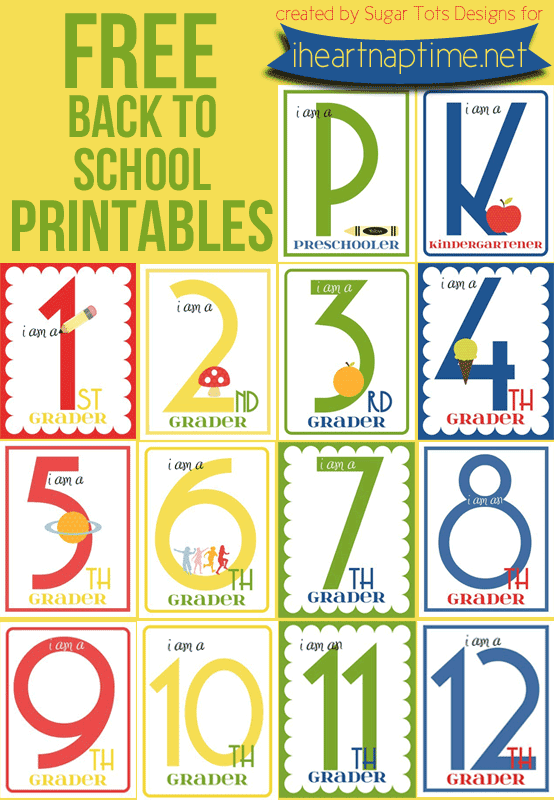 I think for every parent there is a love-hate relationship with Summer, but the school year still gets every mama excited for the smell of fresh packs of notebooks, pencils and school supply galore. Even us daycare moms! 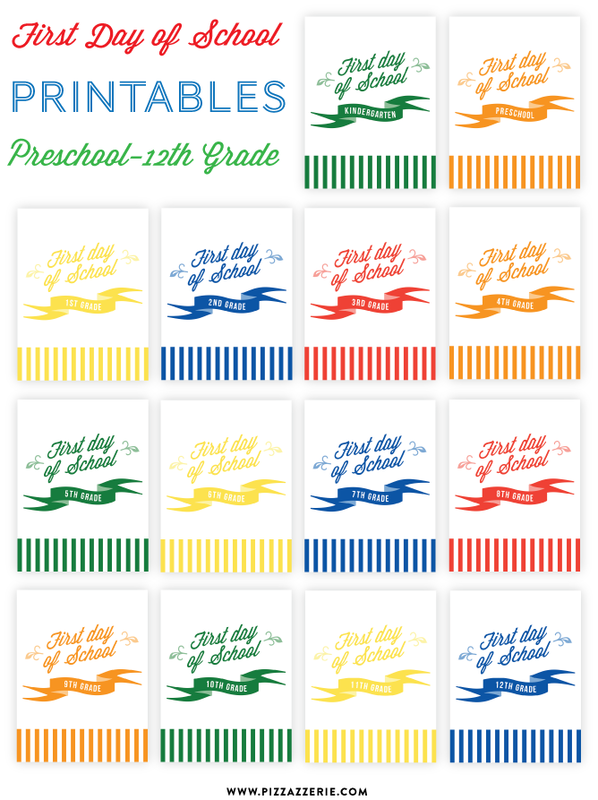 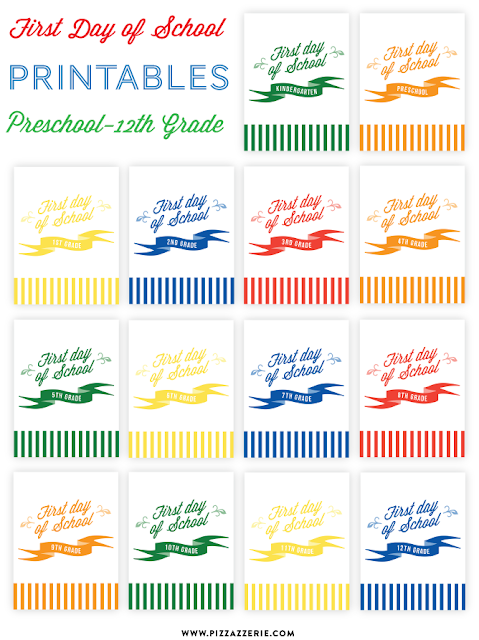 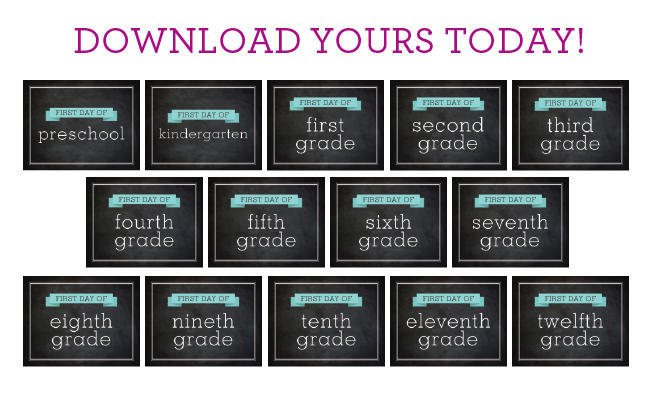 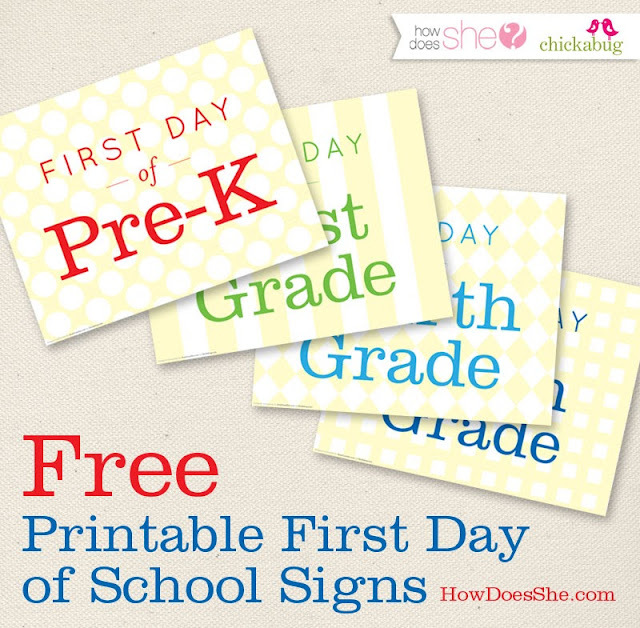 Make a memory of your kid's first day of school with one of these printables. 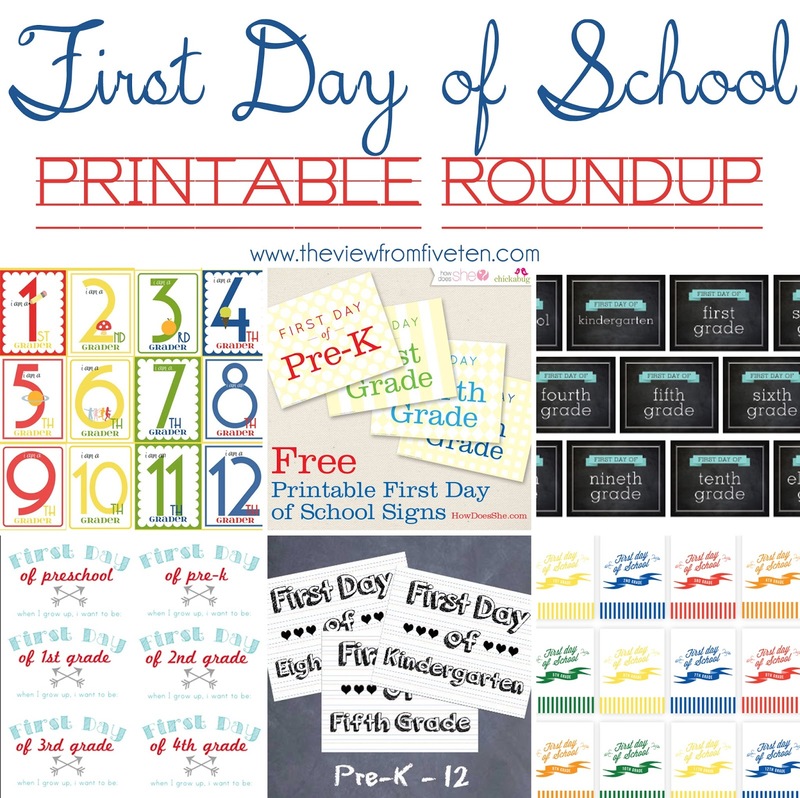 Visit the links listed to go directly to go to the host sites and download your free First Day of School printable!